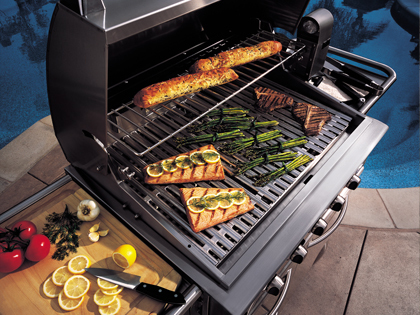 Majestic Grill Parts can be located at grill-repair.com and is a South Florida company that provides gas grill technical service and barbeque cleanings. We also sell gas grill replacement parts for the do it yourself home griller. 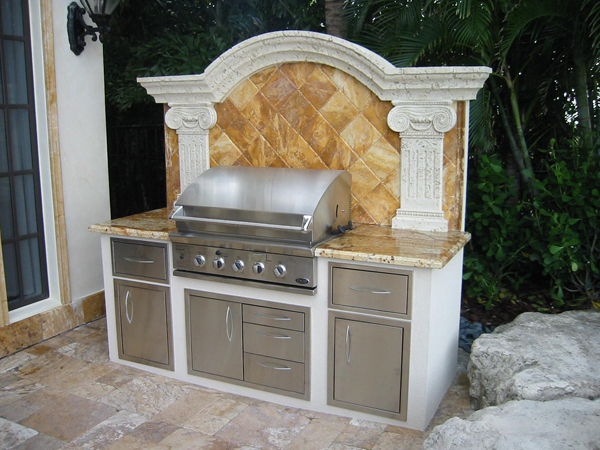 We design and custom build outdoor kitchen grill islands and we stock a variety of built in barbeque grills and built in grill island accessories. Our custom crews also build fireplace mantles with vented and unvented gas logs or wood burning fireplaces for indoor and outdoor enjoyment. Our outdoor patio furniture is made to withstand the harsh weather of south Florida and maintain its beauty for years to come. With more than a decade in the backyard design industry, we have built thousands of built in bbq grill islands and keep several crews of technicians on the road seven days a week. Contact us today to benefit from our experience. 888.346.6930 telephone and fax number.